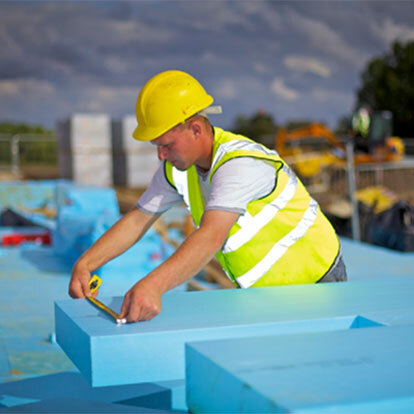 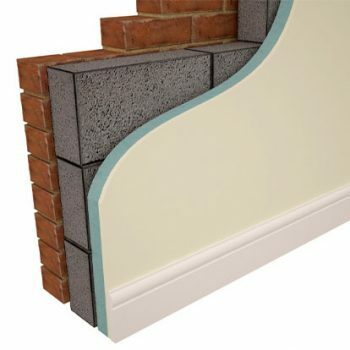 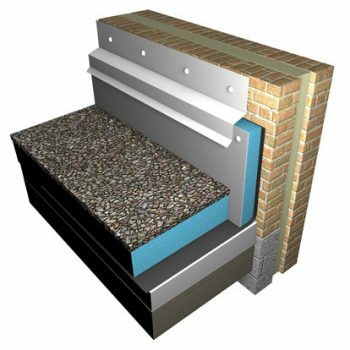 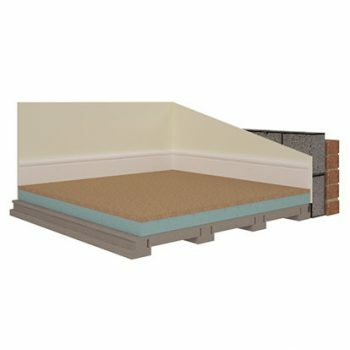 Floormate® is the market leading extruded polystyrene insulation for below concrete flooring applications. 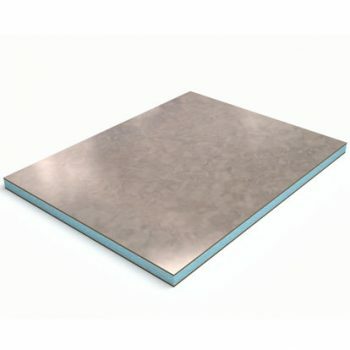 Domestic Floors – Floormate® 300A – compressive strength – 300 kN/m2. 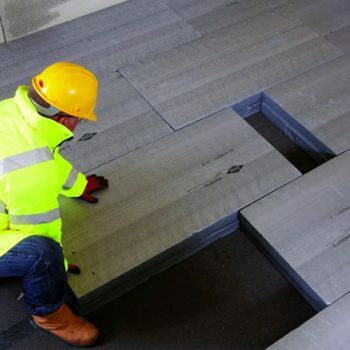 Commercial Floors – 500A – compressive strength – 500 kN/m2. 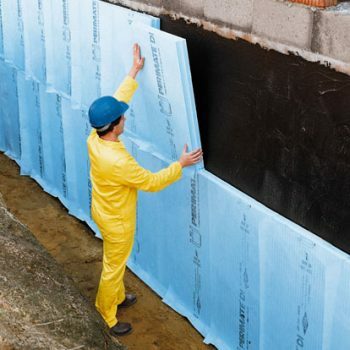 Cold Stores/Heavy Duty – 700A – compressive strength – 700 kN/m2.